1 OB/21/48 Marked on plans as “MOS FACTORY OLDBURY” . Factory extension was for the arrangement of a clay grinding building. 2 OB/80/49 Approved with conditions. 4 steel towers used in connection with manufacture of phosphoric acid. 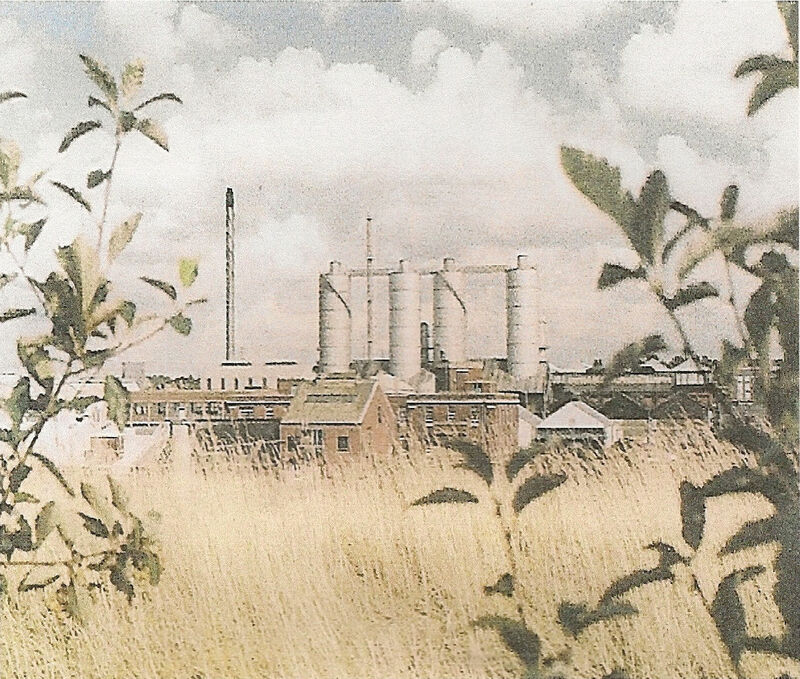 The four phosphoric acid towers, a landmark for many years in the Oldbury area.